Small NH Law Firm. Exceptional Results. Attorney Donald “Don” Smith has nearly 20 years of experience as an attorney practicing law in the State of New Hampshire. Don focuses his areas of practice on a wide range of real estate matters that includes the purchase, sale and lease of both residential and commercial properties as well as land use issues. He also represents clients in landlord–tenant disputes, estate planning, probate administration and the forming and advising of small businesses. He enjoys working with his clients whether representing them with a real estate or business transaction, estate planning matters or finding practical solutions to disputed matters. 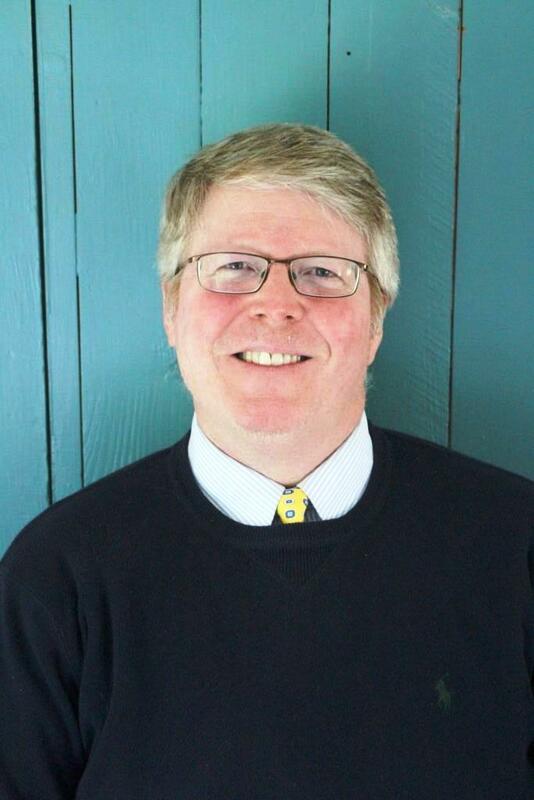 Don was born and raised in New Hampshire before heading to Gambier, Ohio where he attended Kenyon College, earning a Bachelor of Arts degree in History in 1984. After graduation and a successful run as an owner/operator of a restaurant with his wife, Suzanne, he entered University of New Hampshire School of Law (formerly known as Franklin Pierce Law Center) where he earned his Juris Doctor degree in 1997. In 1999, he joined a small firm in Ossipee, New Hampshire where he had an opportunity to experience many different areas of the law before shaping his present practice at Sager & Smith, PLLC. Don has served on the New Hampshire Bar Association’s Board of Governors as well as volunteering his time to assist low-income individuals by giving his time and free legal advice through the Superior Court’s SCOPE and pro bono programs. In addition, Don as served as trustee of his local library, President of the Kingswood Cal Ripken Baseball League, board member and president of the Wentworth Economic Development Corporation and Past President of the Wolfeboro Rotary Club. Don enjoys spending time with his family that includes his wife, Suzanne, three children and one grandchild. Outside of the office he enjoys getting on the ski slopes and snowshoeing in the winter and getting out on the lakes in the summer. Copyright © 2017 Sager & Smith, PLLC. The information provided in this New Hampshire law firm web site is for informational purposes only and is not legal advice. Use of this website does not establish an attorney-client relationship. Past performance does not guarantee future results.